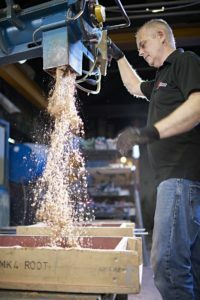 NovaCast was established in 1979 and has evolved from a small, specialist non-ferrous foundry located in Melksham, England, into a substantial business with the capability and flexibility to satisfy the needs of international customers across wide ranging industries and with hugely diverse requirements. 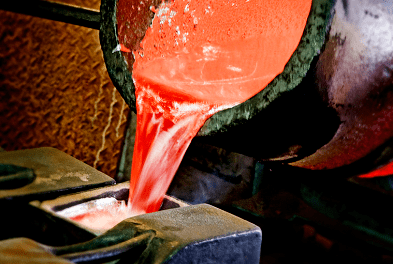 Although the basic sand, investment and gravity die casting processes have changed very little over the years, the complexity of the castings and the technology employed at the foundry have changed dramatically. 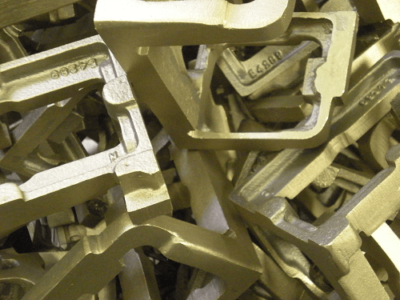 The latest CMM technology, advanced testing and strictly enforced quality management systems ensure that we deliver consistently high quality cast and machined components. Specialist alloys, advanced precision machining, performance enhancing finishes and surface treatment options are all evolving and NovaCast is committed to remaining at the forefront of the metal casting industry while delivering the most competitive solutions through constant review of both in-house and international partner processes. 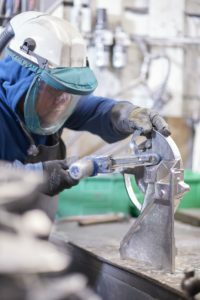 The business is built around a core of time-served and highly skilled craftsmen with decades of foundry expertise. 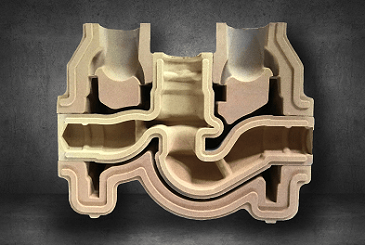 The management team has added to this expertise by building relationships over many years with complementary foundries both in the UK and the Far East. NovaCast uses these partner foundries and machine shops to extend and enhance its capability but retains strict control over the supply chain at all times with quality assurance taking place in the UK in accordance with NovaCast’s ISO9001:2008 accreditation. 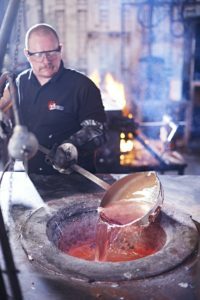 The financial strength of the business has allowed it to continually invest in people, skills and technology employed at the foundry, particularly in the area of quality assurance. Additional warehousing facilities, coupled with the financial strength of the business, have allowed NovaCast to offer established customers a stock-holding facility that ensures continuity of supply and rapid order fulfilment.